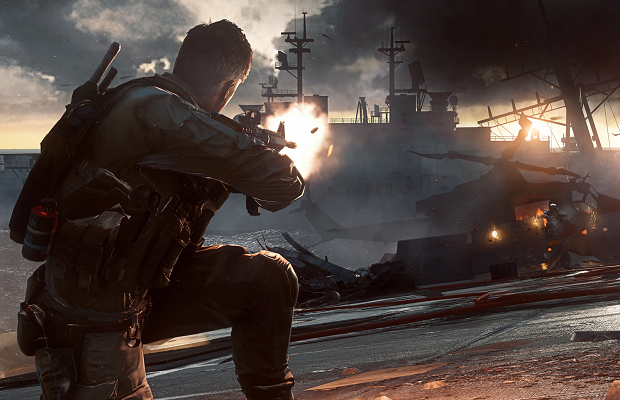 Battlefield 4 is in stores today, and it looks like we won’t have to wait long for the first batch of DLC. The eagle-eyed folks over at Videogamer found a December 3 release date for China Rising while sifting through menus in new release. This date, however, is for premium subscribers. The rest of the public will be able to buy the DLC shortly after on December 17. China Rising will focus on multiplayer content, adding new maps, weapons, and vehicles. Battlefield 4 is currently available for PC, PS3, and 360. Next-gen versions will release in November.